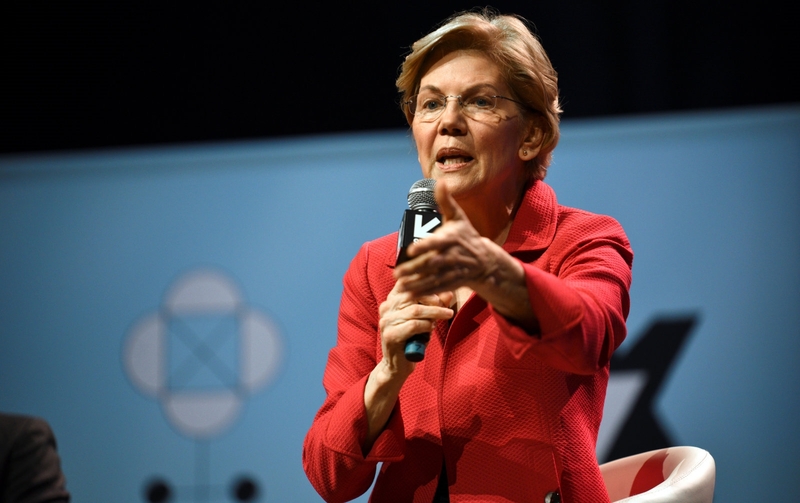 Facebook has restored Senator Elizabeth Warren’s ads calling for people’s support in her mission to break up tech giants after facing backlash for pulling them down. The social network seems to have backtracked after Politico reported on the takedown. A few days ago, the Senator accused Facebook, Google and Amazon of using their vast resources to snap up competition and tilting the playing field in their favor while using people’s personal information. She laid out proposals designed to counter their influence, including reversing tech mergers like Facebook’s and Instagram’s. One of Warren’s ads is a video directing users to a petition on her campaign website, asking voters to support her plan. Others feature images and text with the the same message. In a tweet, the Senator said that the event demonstrates how much power Facebook wields.